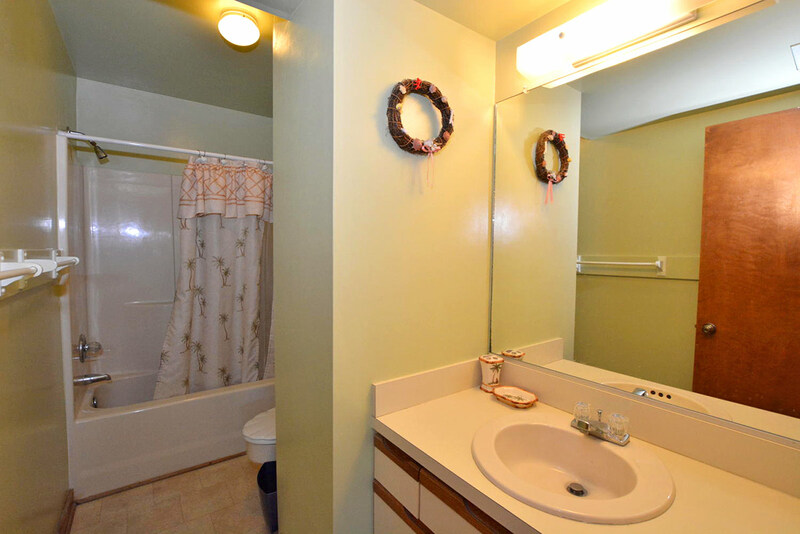 “Maggie Mae” is simply the best value on Back Bay. 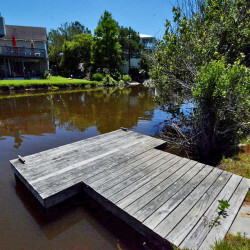 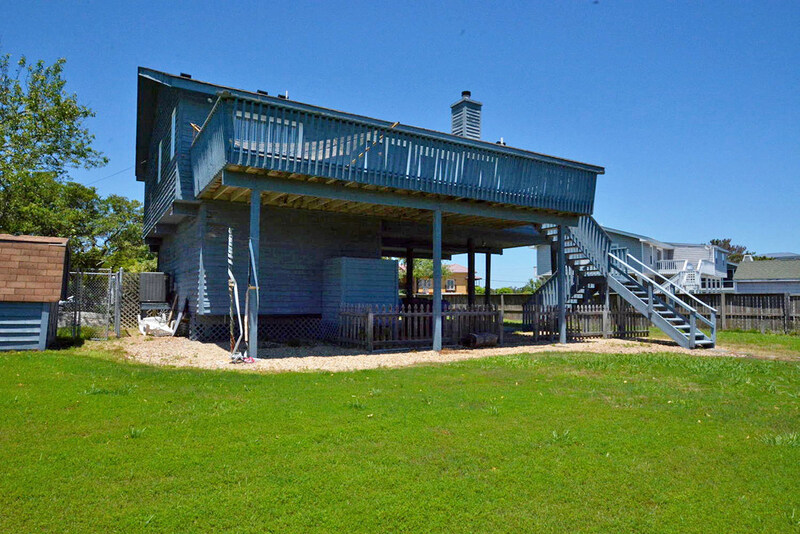 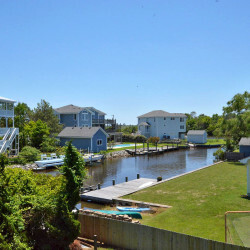 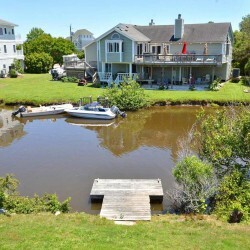 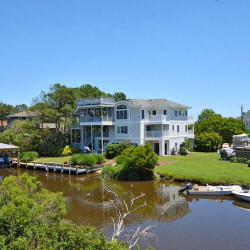 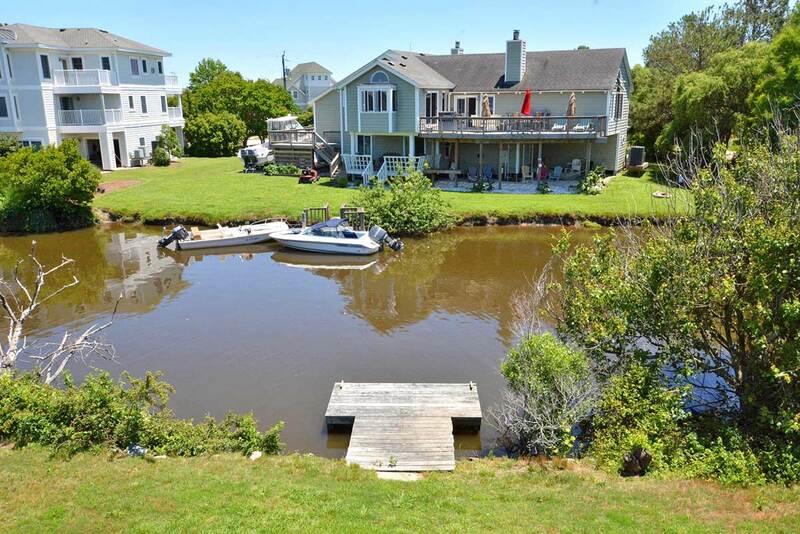 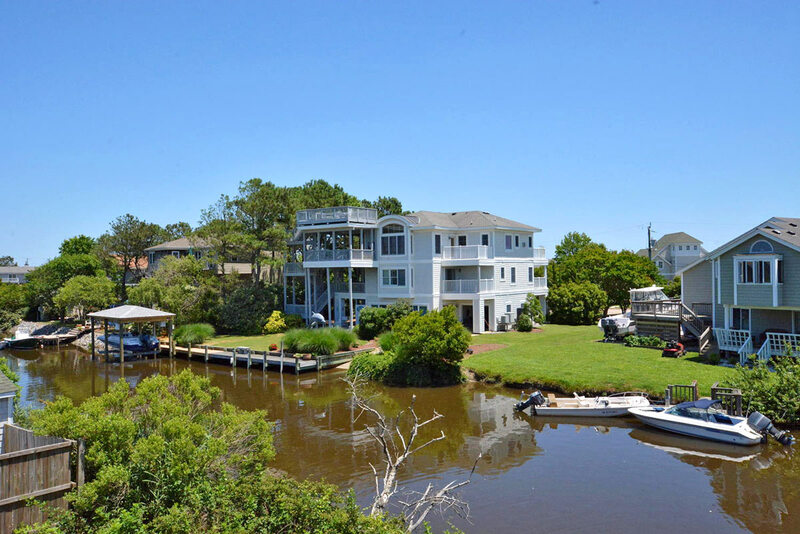 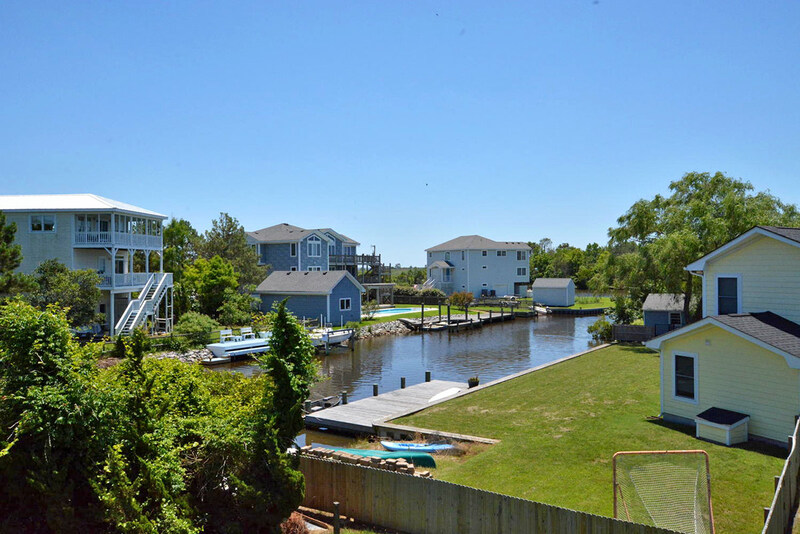 This beautiful traditional canal ​front ​cottage is located on a quiet cul-de-sac and features an open spacious floor plan, screened porches, gorgeous views and​ a​ dock to fish or launch your favorite water activity. 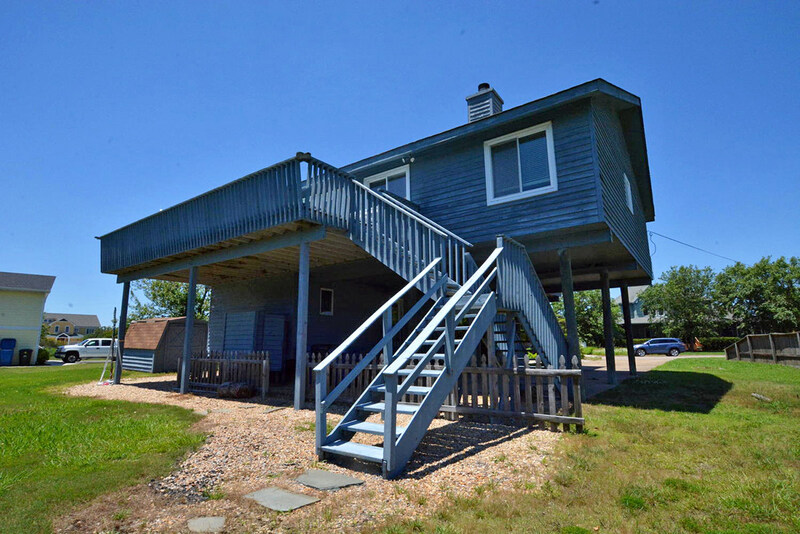 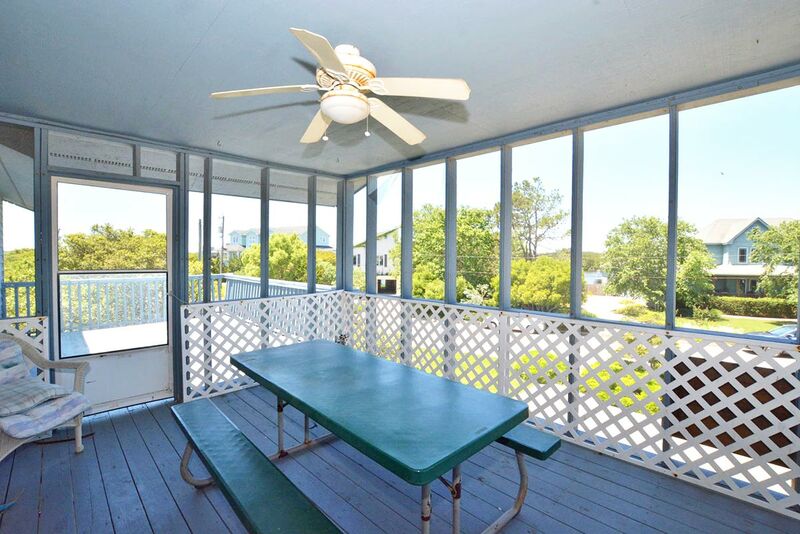 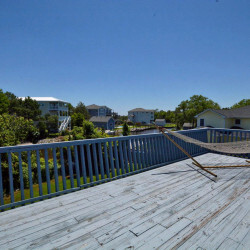 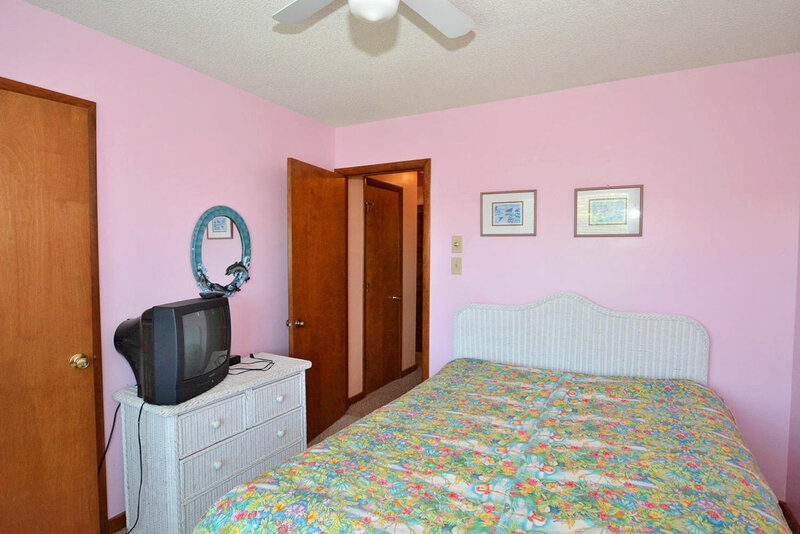 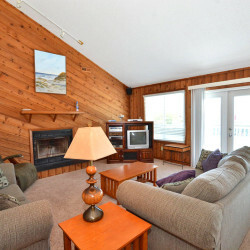 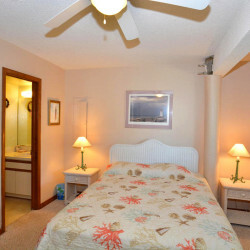 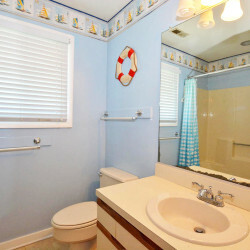 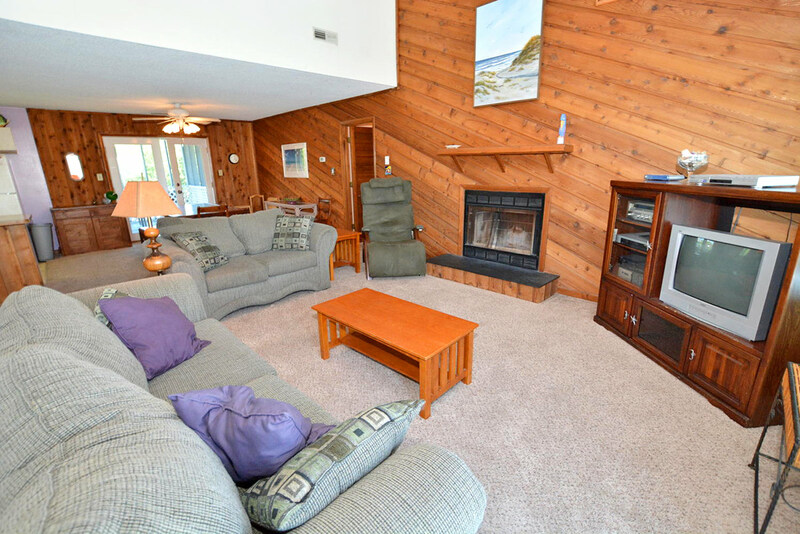 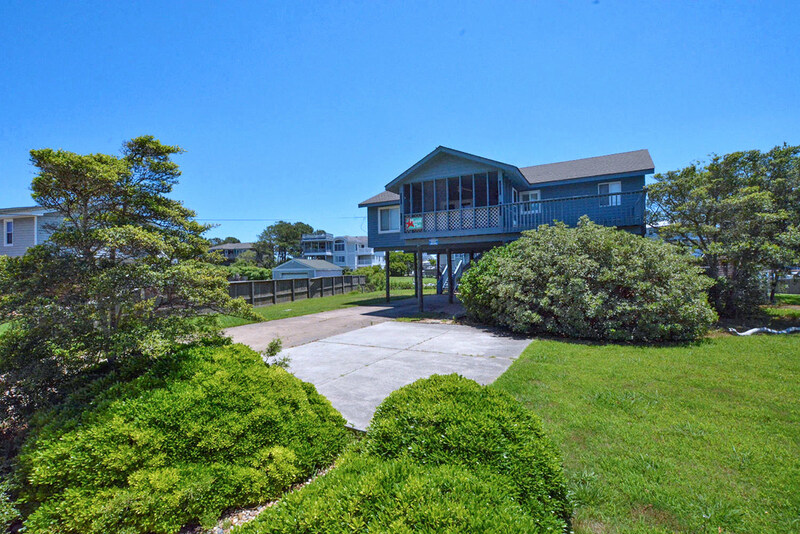 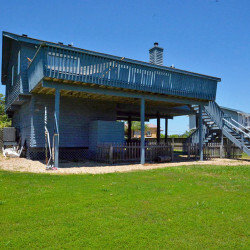 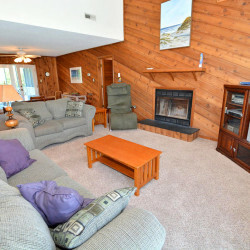 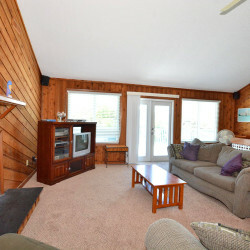 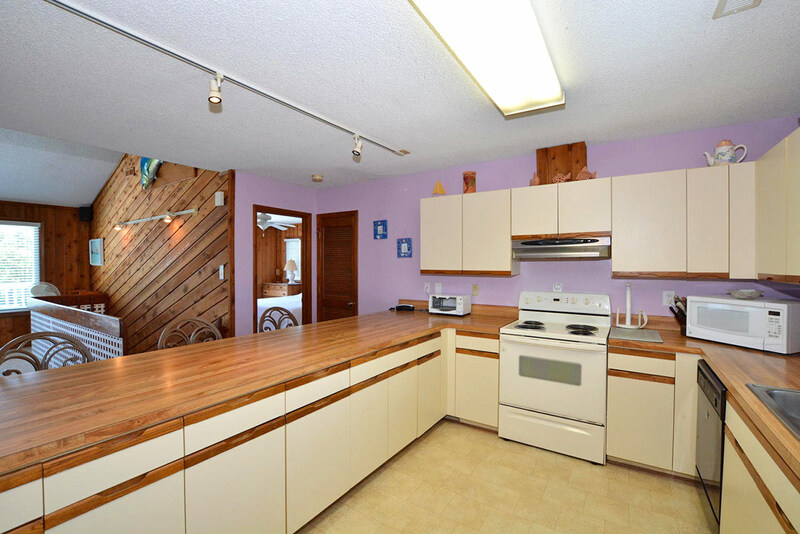 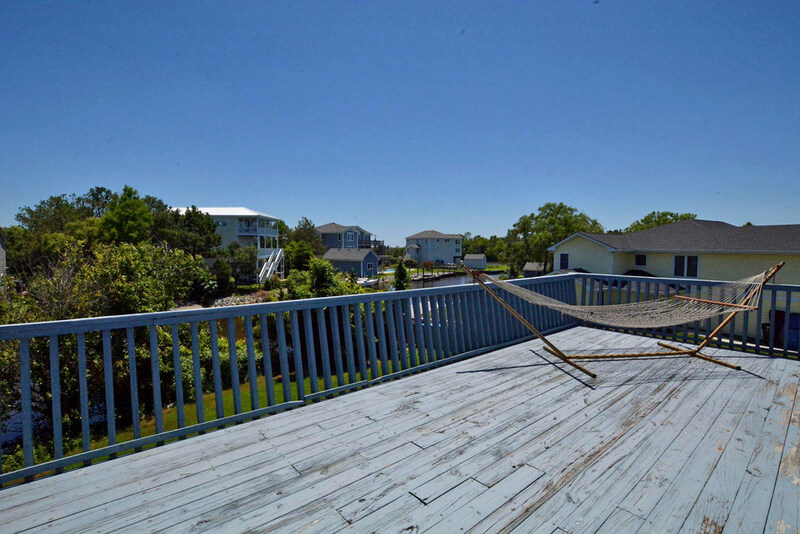 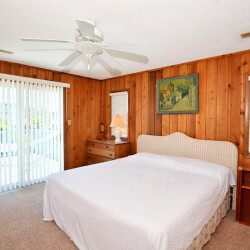 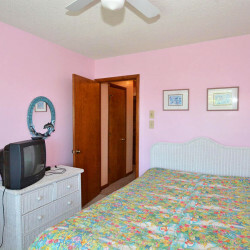 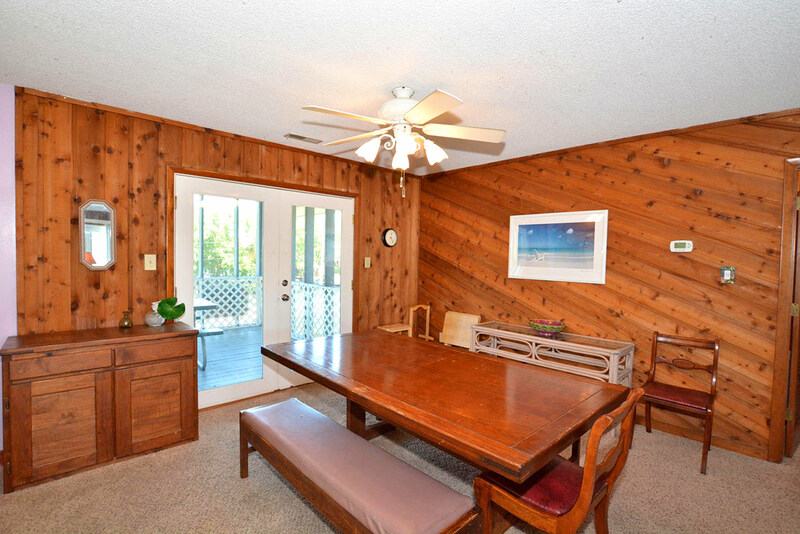 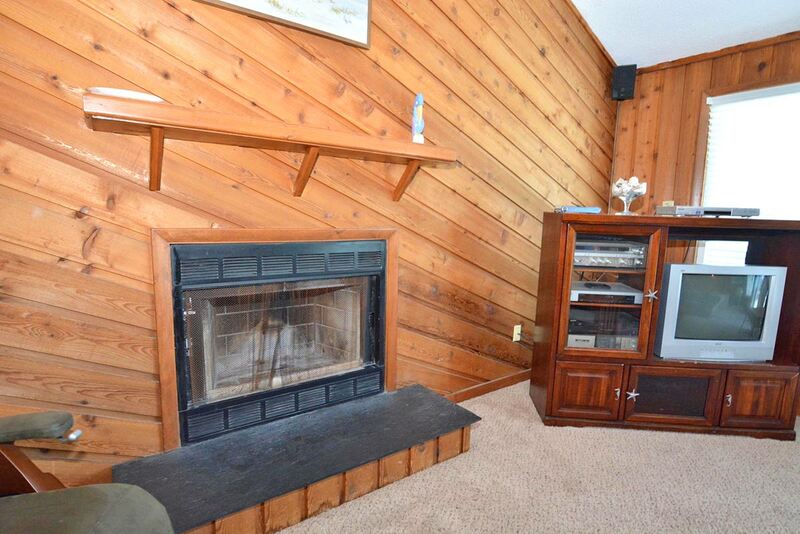 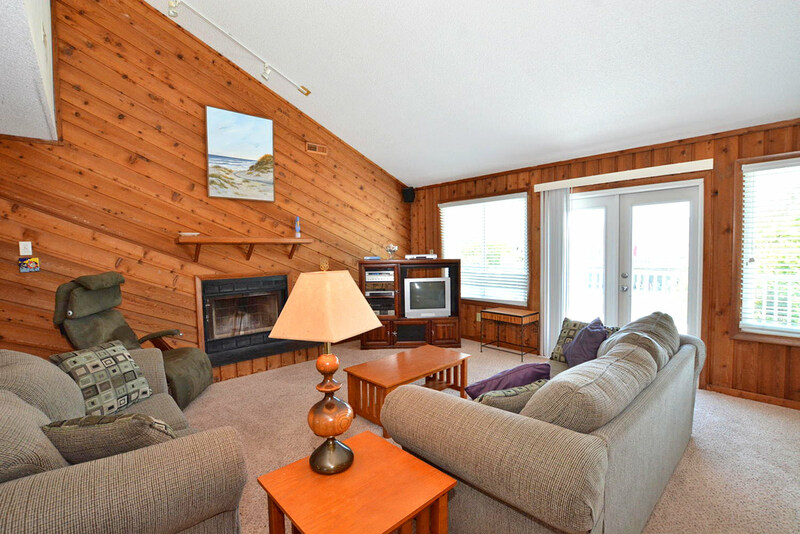 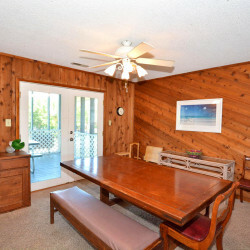 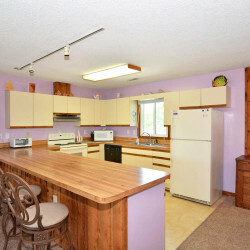 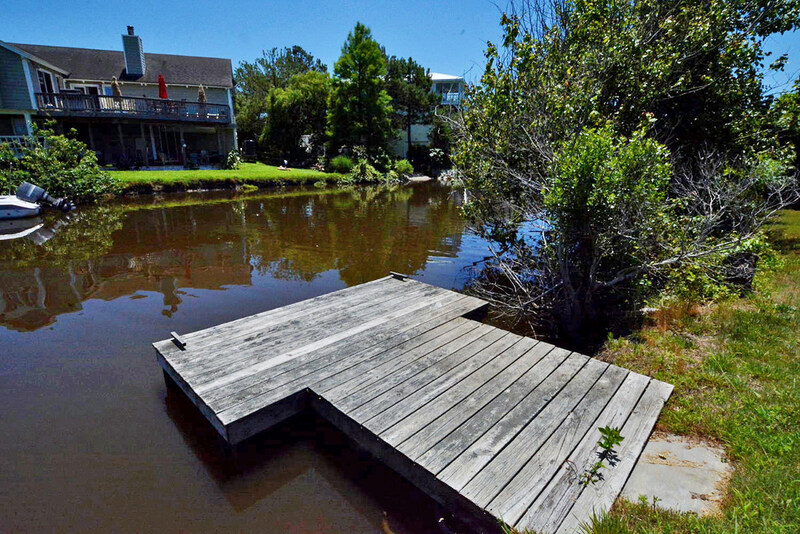 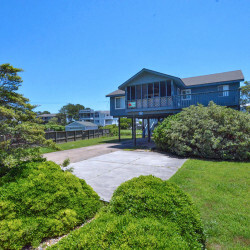 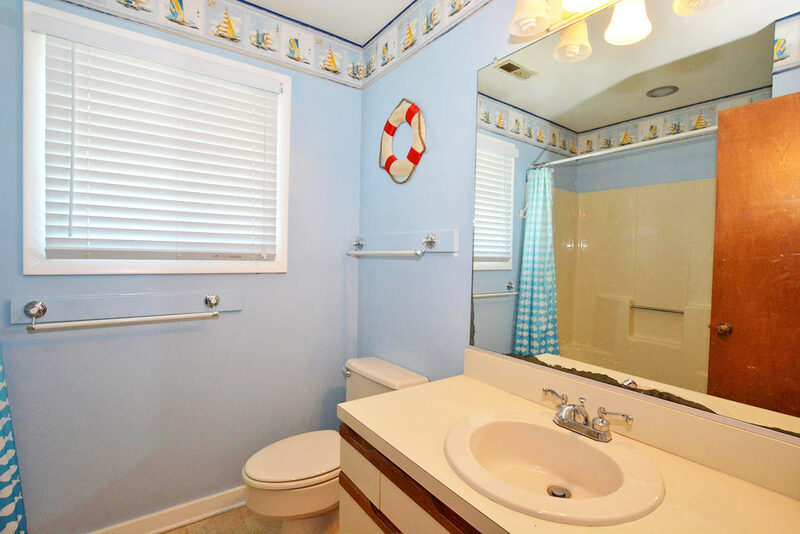 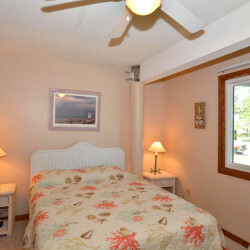 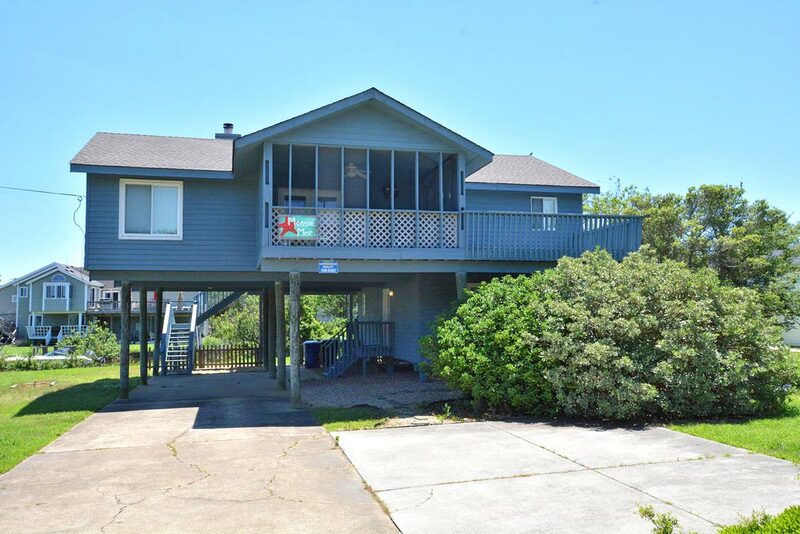 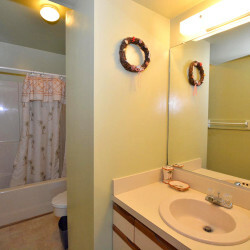 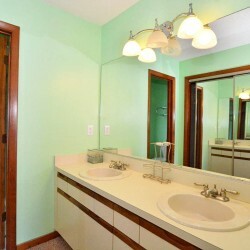 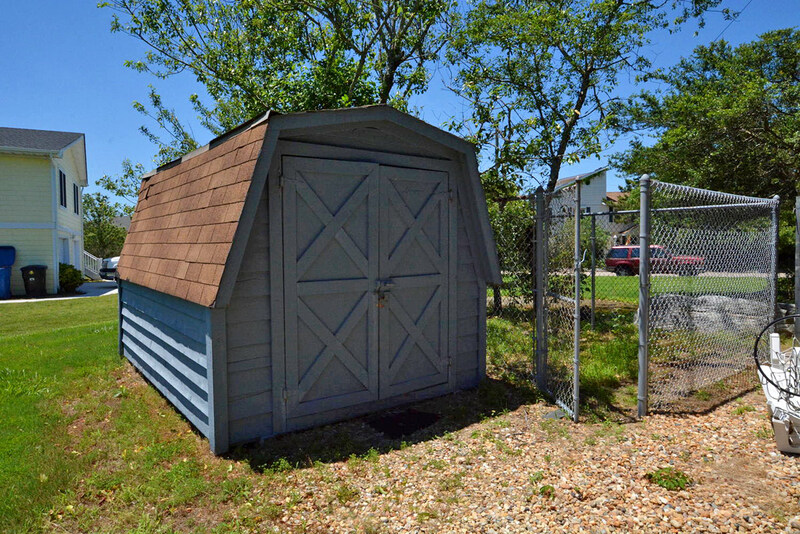 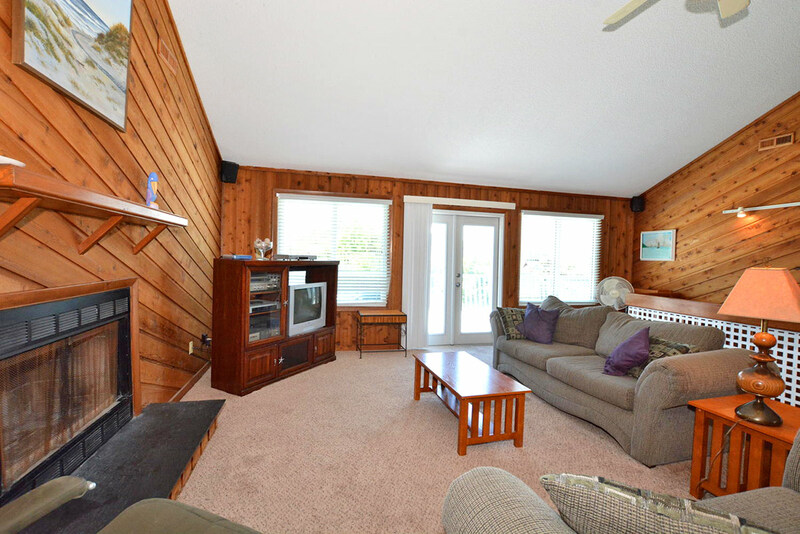 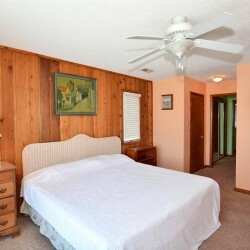 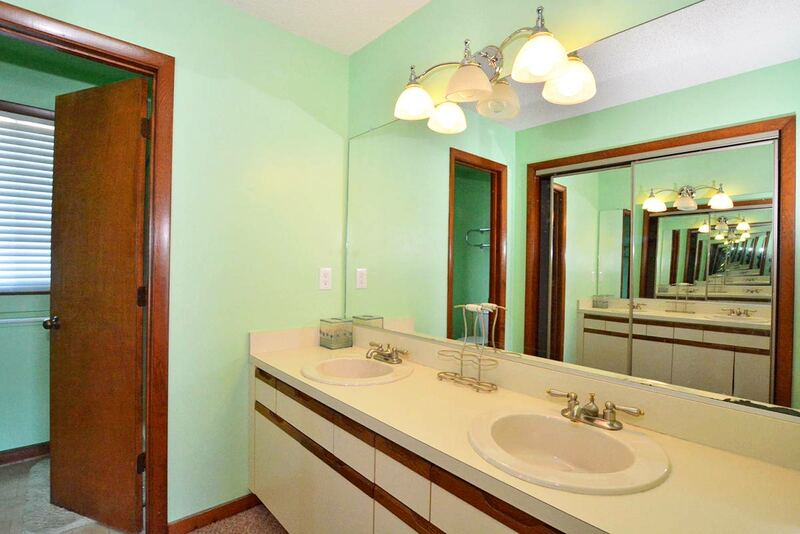 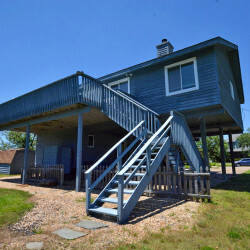 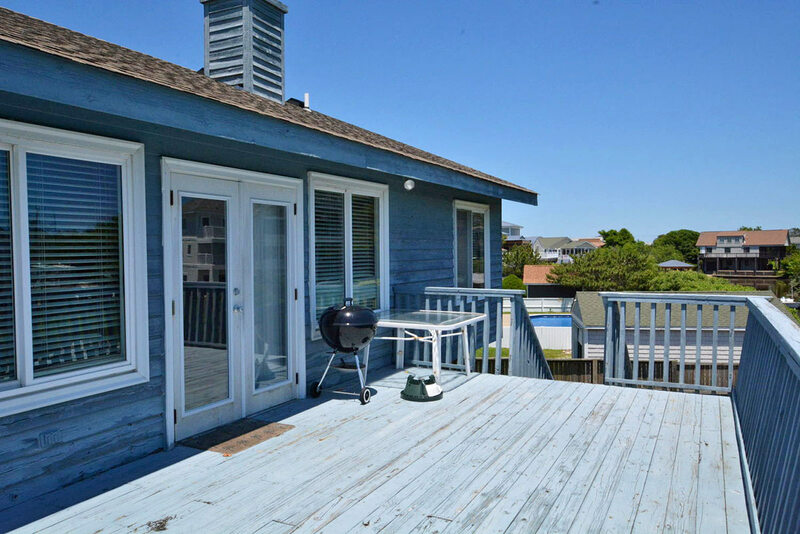 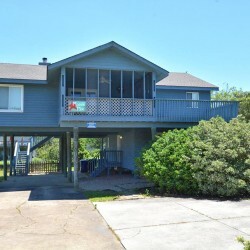 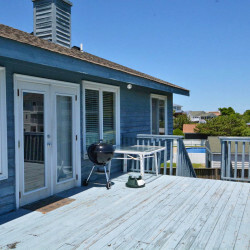 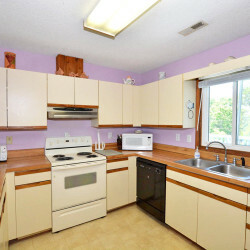 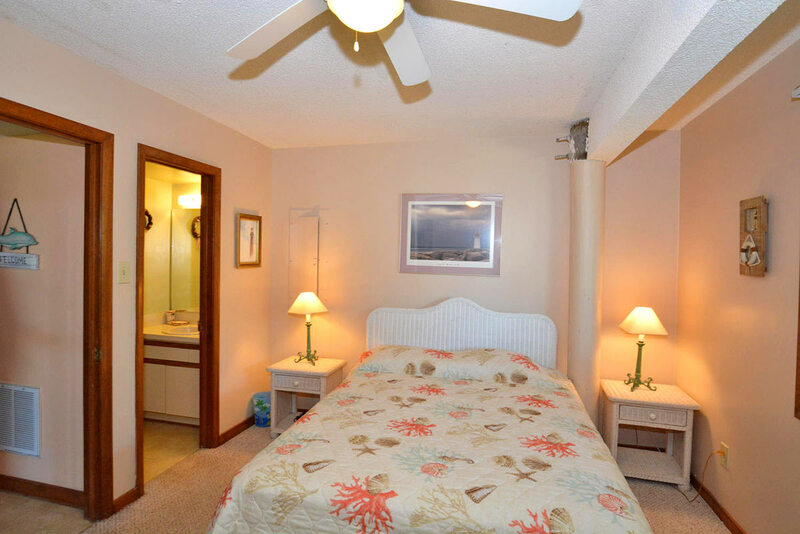 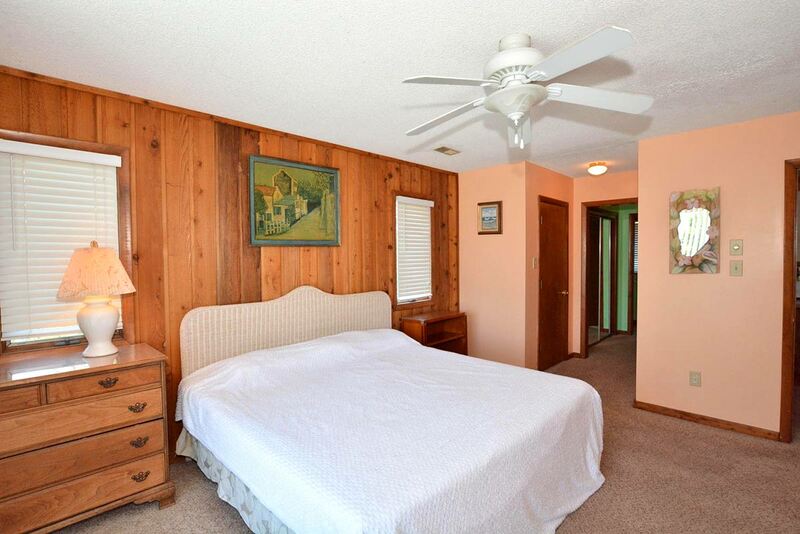 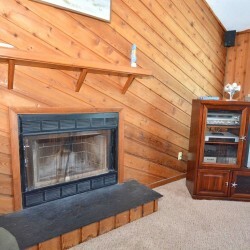 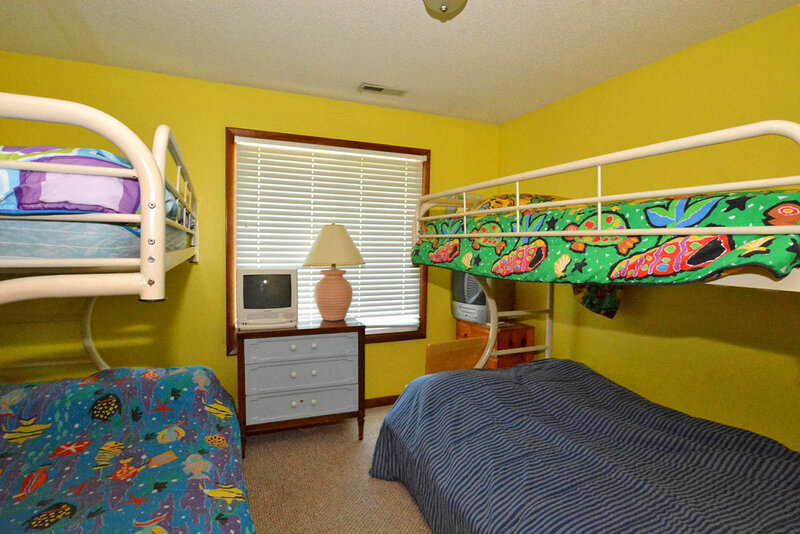 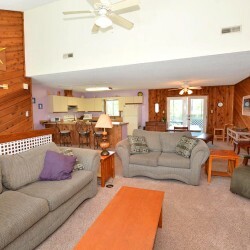 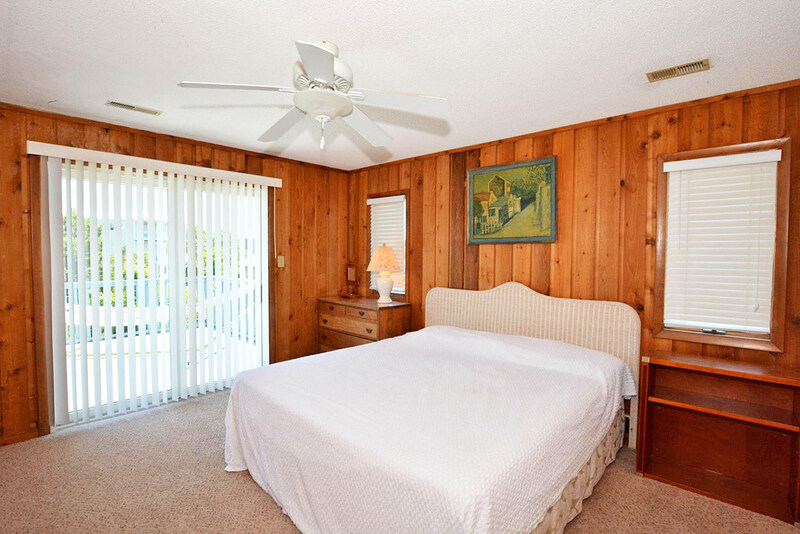 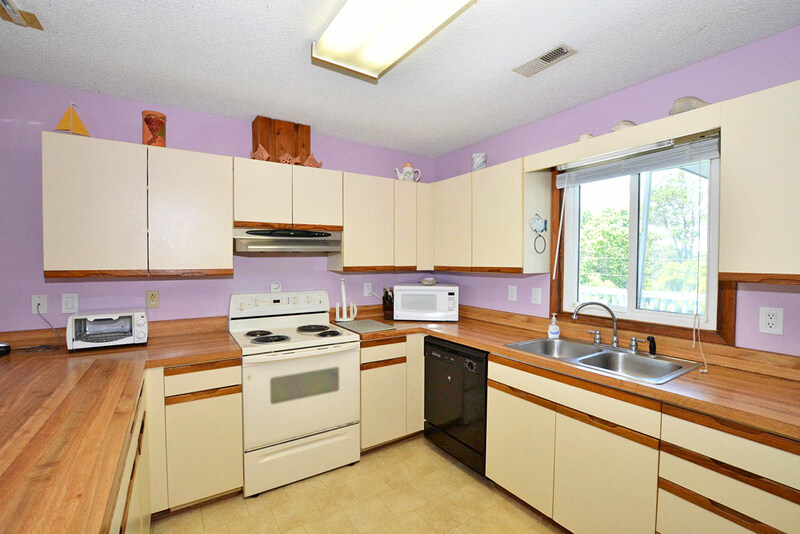 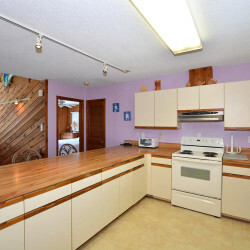 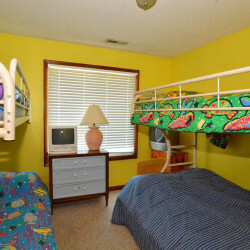 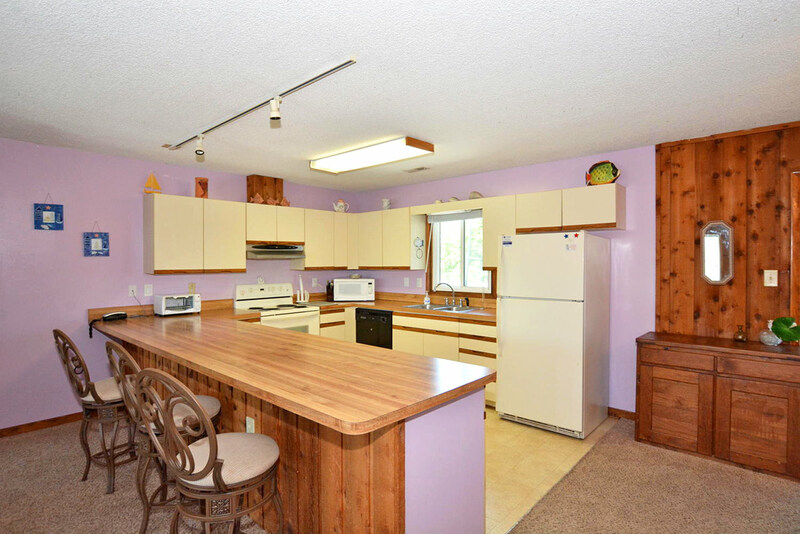 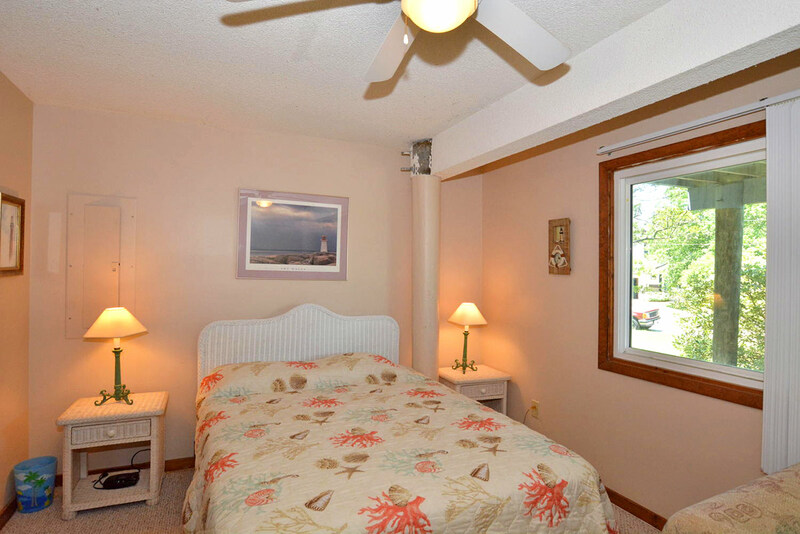 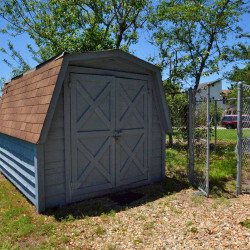 The home has four bedrooms, three full baths and is a short walk to the ​beach​. 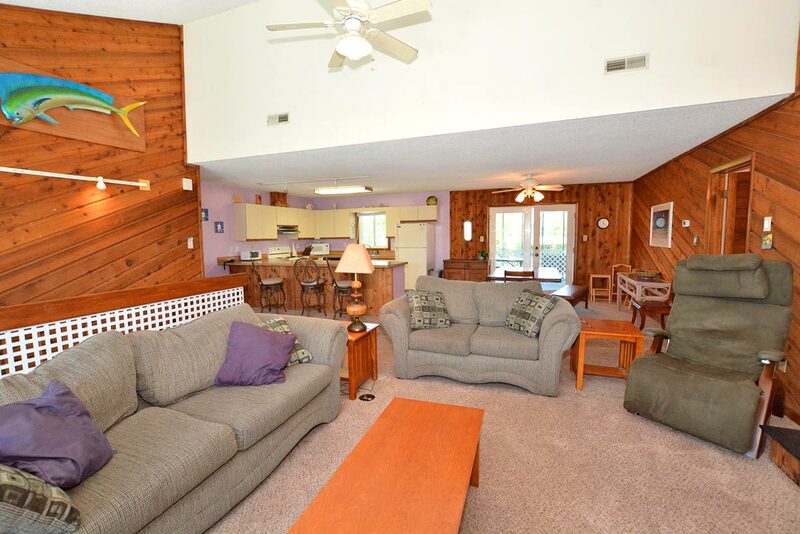 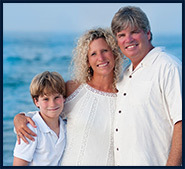 Come enjoy Sandbridge life!